MAKE THE ACCESS CARD PART OF YOUR EMERGENCY PREPAREDNESS PROGRAM. BUY YOUR 2017 ACCESS CARD NOW! Cards available on the Topanga Disaster Evacuation Drill day, May 6 from 10a to 5p at Topanga Seed & Feed! 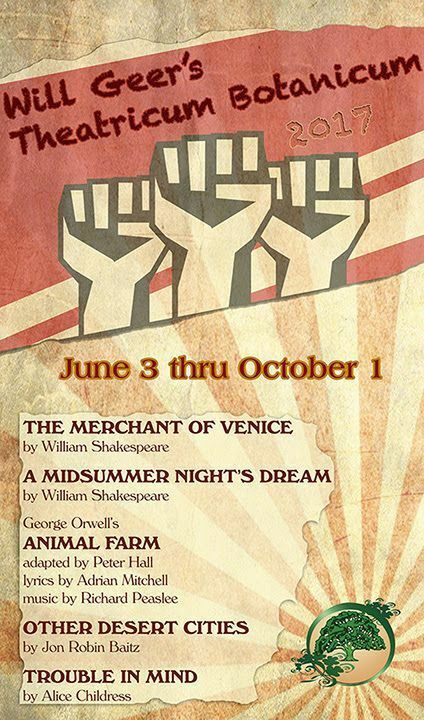 THEATRICUM'S 2017 LINE-UP ADDRESSES THE IMPORTANCE OF RESISTING THE "FORCES OF INEQUALITY AND INJUSTICE"
Will Geer’s Theatricum Botanicum rises up and speaks out with a summer line-up of socially conscious classic and contemporary plays, music and performance. 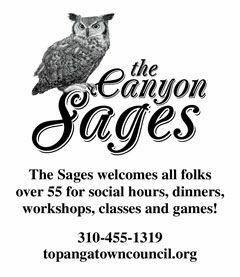 The 2017 summer season at the company’s unique outdoor setting in Topanga will offer five mainstage productions in rotating repertory as well as a host of satellite events, June through October. Come join the dancing fun on Friday, September 15 from 7:00pm to 10:00pm as our live square dancing caller leads you through an old fashion dance. No square dance experience needed. 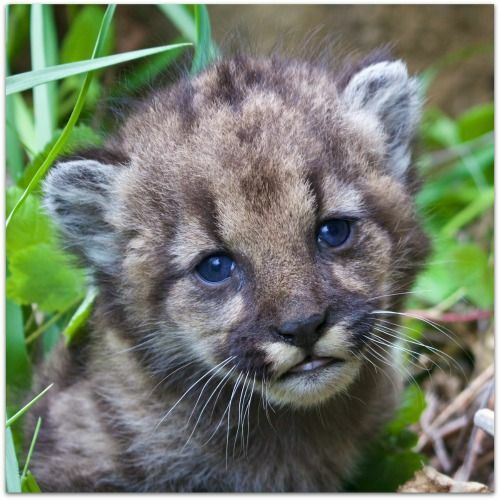 This week National Park Service researchers, together with the California Department of Fish and Wildlife, identified a four-week-old mountain lion in the Santa Monica Mountains. The kitten, dubbed P-54, is an excellent indication that, despite all the stress we've put on their habitat, mountain lions are continuing to reproduce. 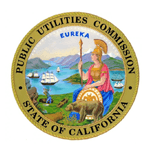 This month, utility bills will include a credit identified as the "California Climate Credit." 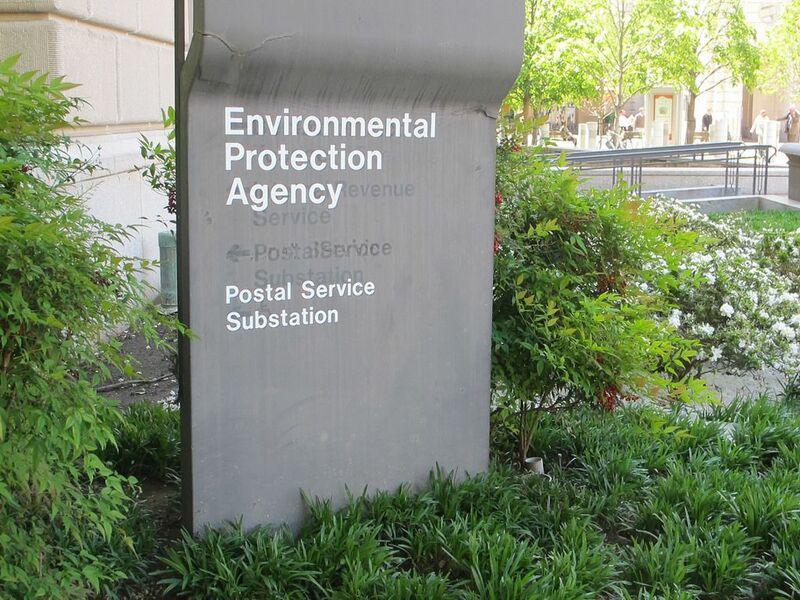 Millions of CA households will receive this credit on their utility bill. 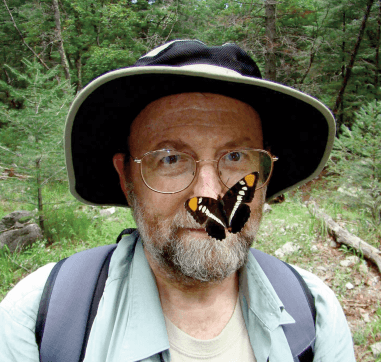 Former Topanga Docent and author of "An Introduction to Southern California Butterflies," Fred Heath, is hosting a butterfly walk and a butterfly talk Saturday, April 1, in Topanga. 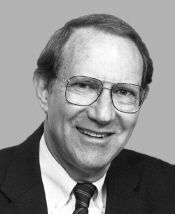 Anthony C. Beilenson, an environmental protection champion considered the "father of the Santa Monica Mountains" and a 10-term congressman, died on Sunday. Today, California Senate leadership unveiled the Preserve California legislative package to insulate the state from dangerous rollbacks in federal environmental regulations and public health protections.